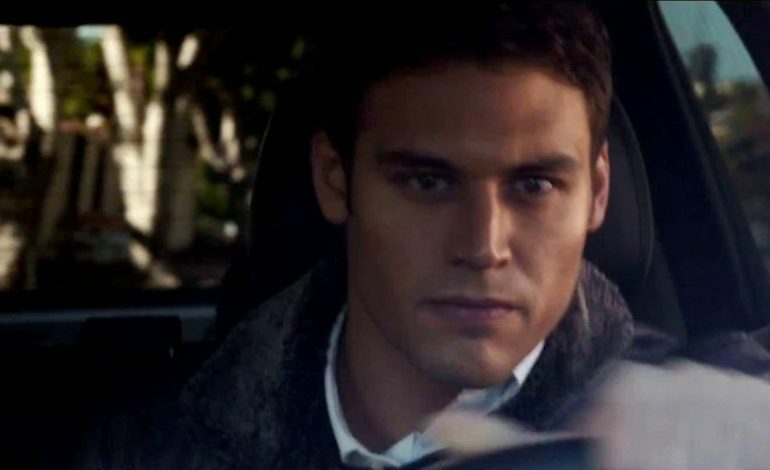 Ryan Guzman will now be joining FOX’s drama 9-1-1. He has been casted as a series regular for season two. Guzman’s character is a firefighter. He will join the firehouse which is led by Captain Bobby Nash (Peter Krause). News of Guzman joining the series comes only a week after it was announced that Jennifer Love Hewitt will also be coming into the show. He will brought into the fold with other series regulars: Angela Bassett, Aisha Hinds, Kenneth Choi, and Rockmond Dunbar. Connie Britton, whom was also a star in the first season, is going through talks to reprise her role in series having only signed a one season deal. However, she will only have a guest starring role for season two. Guzman was a star in the feature The Boy Next Door along with Jennifer Lopez, and he was also in Richard Linlater’s Everybody Wants Some!! He has also been in television playing in: Notorious, Heroes Reborn, and Pretty Little Liars. 9-1-1 was created by Ryan Murphy, Brad Falchuk, and Tim Minear. The series goes through high pressure situations that police officers, paramedics, and firefighters have to experience. They are thrusted into frightening, shocking, and heart stopping moments. Each emergency responder has to attempt to balance saving those who are at their most vulnerable and dealing with their own lives which have their own issues.